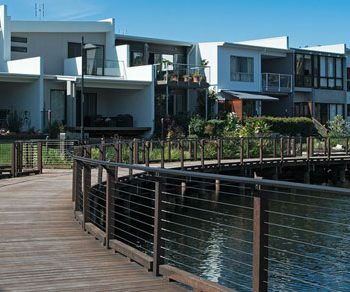 Looking for stylish and resilient composite or timber decking that can withstand the extremes of the harsh Australian climate? 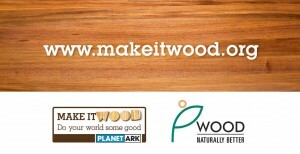 Decking that is stable through rain storms, resistant to sun bleaching and protected against rot, mould and termites? When you have an external decking project, such as a veranda or a pool side you need to achieve the right style, balanced with protection from the elements. 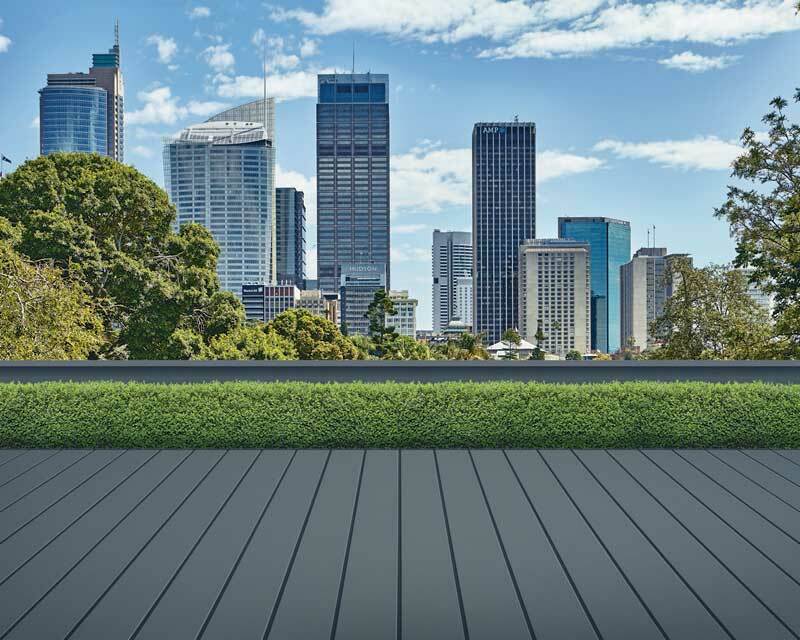 Don’t buy decking that can’t stand the pressures of the Australian environment. 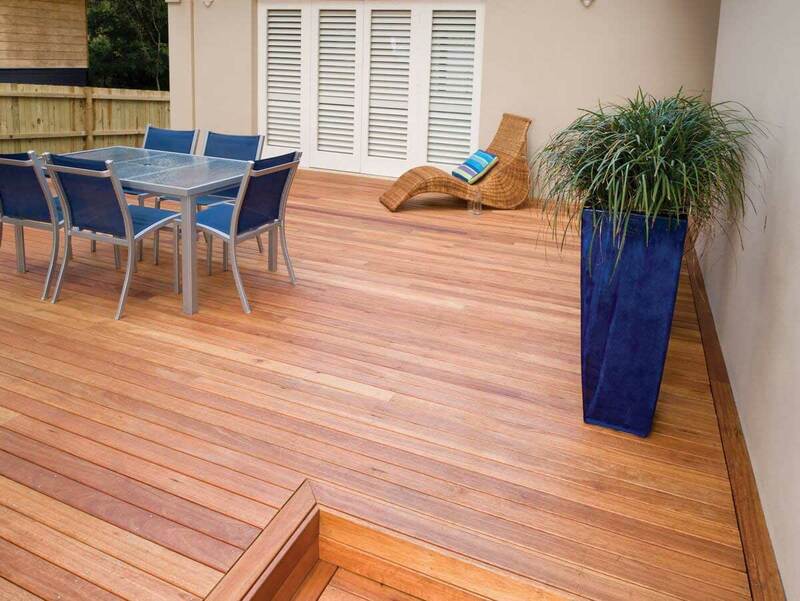 Buy trusted timber decking from Big River. 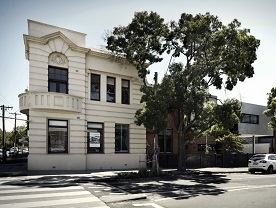 Using timber that is sourced locally and imported, then specially dried, to ensure stability and longevity. We also stock a range of leading composite brands giving you a broad selection of options for every budget and build, sourced at great prices with the savings passed directly on to you. A good timber deck is fundamentally Australian, with many homes and commercial builds increasingly including them to enjoy our beautiful climate. With builds for sheltered garden and BBQ areas, natural timber pool surrounds or for restaurants requiring beer-gardens or outdoor dining. If you have a build requiring decking you need materials that are versatile and tough. So you know that they are fully capable of standing up to everyday foot-traffic and scuffs, weather conditions or the potentially damaging chemicals of chlorine or saltwater from pools. Our timber decking solutions offer naturally beautiful wood finishes and are available in a variety of widths and thicknesses depending on your needs. Does your project require decking without the hassle of protecting and maintaining a timber deck? Coming in a range of colours including Sahara, Black Bean, Jarrah and Silver Gum, composites are resistant to warping, cracking and splintering. Meaning a stable, durable finish that looks wonderful. Additionally Modwood is significantly easier to upkeep than timber decking, taking only 10% of the time and cost to maintain. So no hours spent oiling and rubbing to protect and maintain it. Composite decking is perfect for pool areas, possessing excellent anti-slip properties, reducing the risk of people slipping and hurting themselves. With exceptional UV stability and resistance to weather, Modwood is well suited to tough conditions. Coming in a variety of brushed or smooth styles, Big River has what you need. For composite and timber decking delivered to your build site contact your local Big River branch or request a quote. 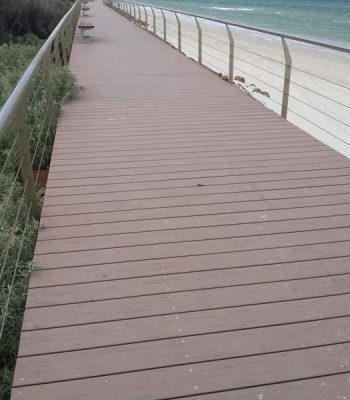 Buy direct from a trusted Australian timber manufacturer and experience the difference in price and technical expertise, we are happy to help you find the decking you need. Species Please check with your local branch for availability. 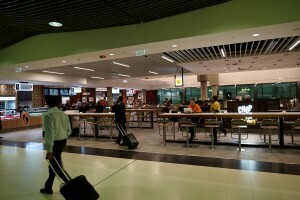 Australian Species include Ironbark, Blackbutt, Spotted Gum.Imported Species include Merbau, Yellow Balau, and Bamboo. 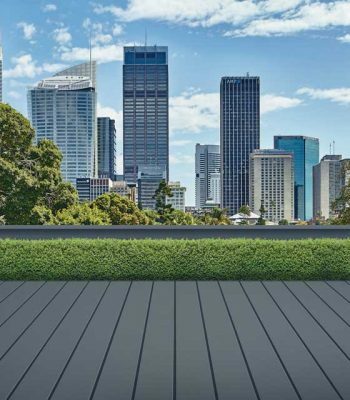 Our Composite decking range includes Sahara, Black Bean, Jarrah and Silver Gum in both a smooth and a brushed finish from Modwood. HardieDeck™ fibre cement decking boards slotted in both long edges with a powder coated anodised aluminium jointing system for concealed fastening. 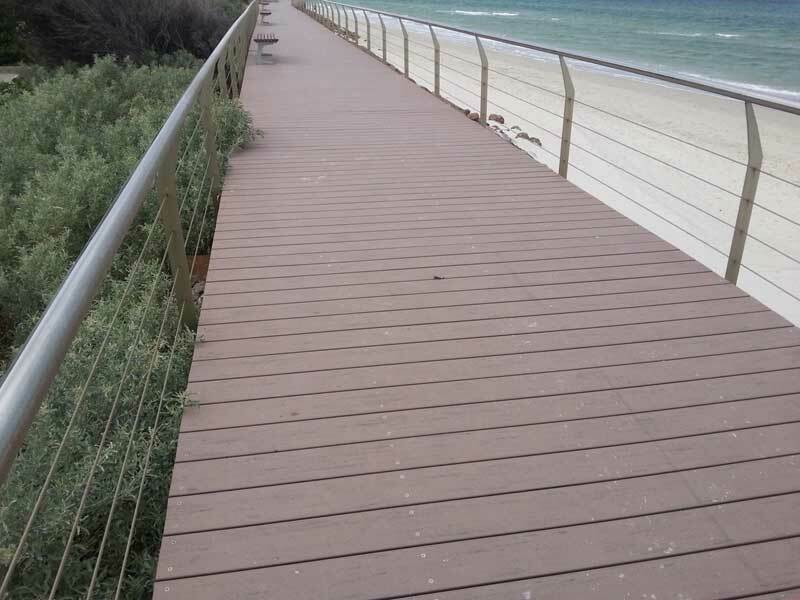 Optional extras include Edging boards and wider (296mm) unslotted decking boards for stairs. All HardieDeck™ boards need to be coated with an exterior trafficable paving paint or sealer. Check out the James Hardie HardieDeck™ Installation brochure and the James Hardie HardieDeck™ Installation Video.